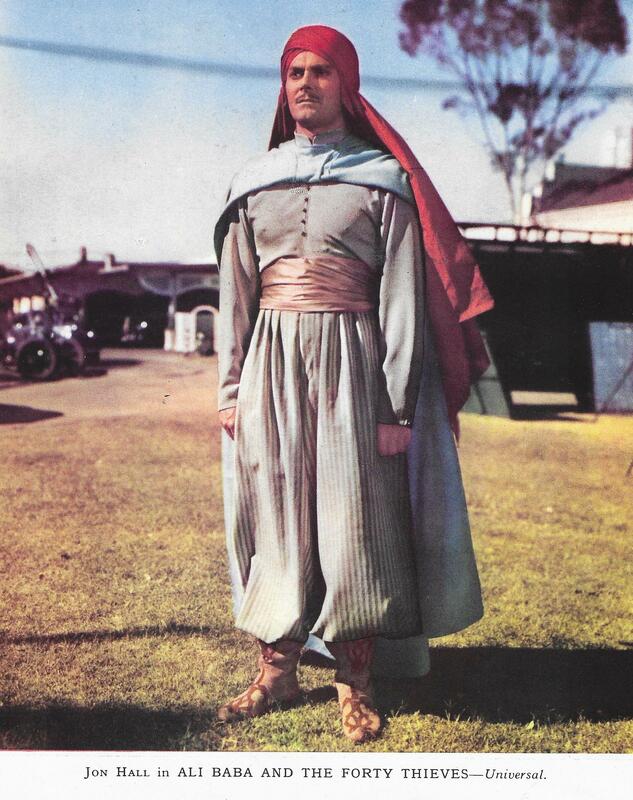 This is an interesting and colourful picture of Jon Hall in costume on the set of Ali Baba and The Forty Thieves made in Technicolor. 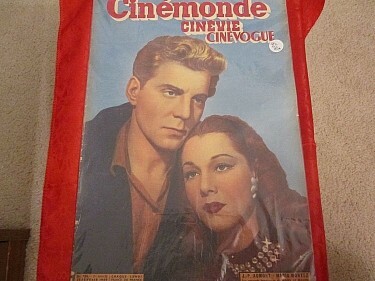 It also starred Maria Montez who seemed to play opposite him in quite a few of these exotic colourful adventure films. 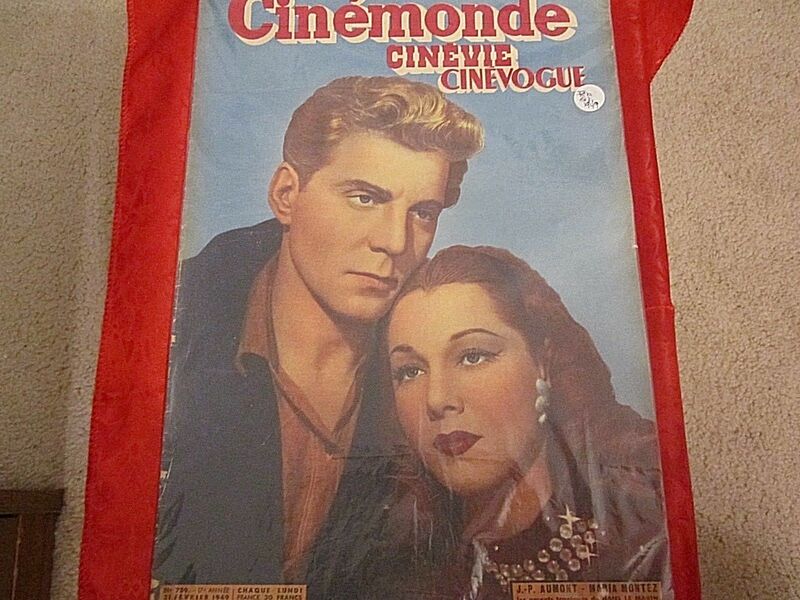 This style of film and the actors involved were very popular at this time in the mid to late 40s – such actors as Turhan Bey, Jon Hall and Maria Montez. There was always seemed to be at least one scene where she emerged from a bath or swimming pool, quickly being discretely covered by large towels borne by hand-maidens. There is a ‘cast of thousands’ in this one but most of the time the director does no more than fill the screen with people particularly in the battle scenes but I suppose that would be where they would be needed – and in film terms look most impressive. 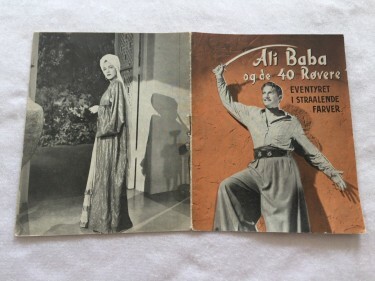 Ali Baba has wicked caliphs and valiant freedom fighters battling it out in the Hollywood desert. It all makes for colourful and very appealing entertainment. I went to see this film as a 14 year old when it was reissued in 1961 and for my money 13 years old Scotty Beckett (it was actually filmed in 1943) was totally wonderful throughout the first 18 minute reel as young Ali and the music score was first class. As soon as the changeover onto reel two occurred when Scotty ‘grew up’ into Jon Hall, the film lost all the charm of reel one and never recovered, becoming purely routine. Interesting David. This is not a film I am familiar with but from what you say – and some of the reviews – it would seem a film that I would like. 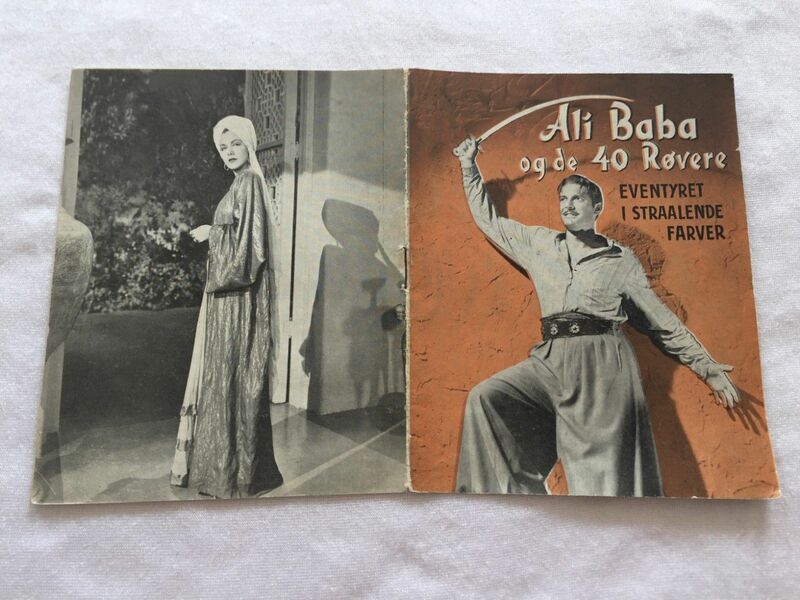 I came across the picture of John Hall on the film set – looking most dis-interested I would say – in one of the many Film Annuals / Books of the Fifties or earlier. Lovely colour plate though which seemed to be in the Annuals of the era – and for me, with a quality never bettered – very bright and glossy. Thank you again for your comments which are always appreciated.